If you are interested in buying a home with a VA home loan, your lender will request your certificate of eligibility, or COE, from the VA. When you receive the COE, it will have a code at the upper left of the form, called an entitlement code. Your COE may say “Entitlement Code 10” or “Entitlement Code 05.” What do these codes mean, and should you pay attention to them at all? First of all, the fact that you received a COE is a good sign. This is your first step to establishing eligibility to buy a home with a VA loan. 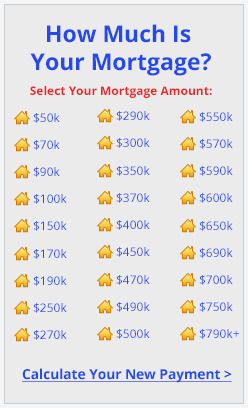 If the COE indicates full entitlement of $36,000, it means you are eligible buy a home with a purchase price of $417,000 or even higher with a VA jumbo loan. 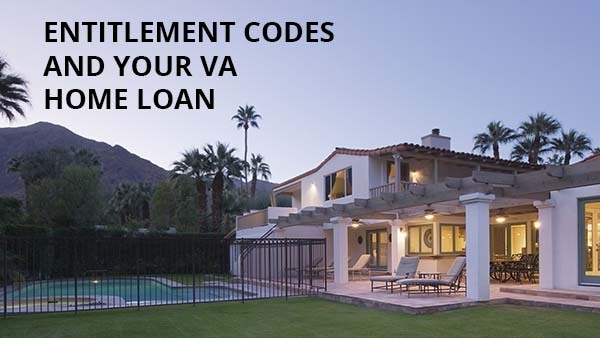 The entitlement code simply tells you how you are entitled to the VA home loan benefit. Your VA entitlement code shows the period in which you earned entitlement, or alternative ways in which you are entitled to a VA home loan. The VA has established certain time periods of service and other factors that determine eligibility. For instance, if you served a minimum of 181 days in 1979, you are most likely eligible. But in 1985, you will need two years of service history. *Era denotes the separation, effective, or honorable discharge era. For more information about eligibility, see our VA Home Loan Eligibility Page. Still have questions about entitlement codes, your COE, or VA home loan eligibility? 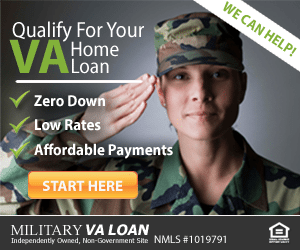 Our licensed and reputable VA loan officers would love to help you. Click here to complete a short request form and a knowledgeable VA lender will be in touch with you.